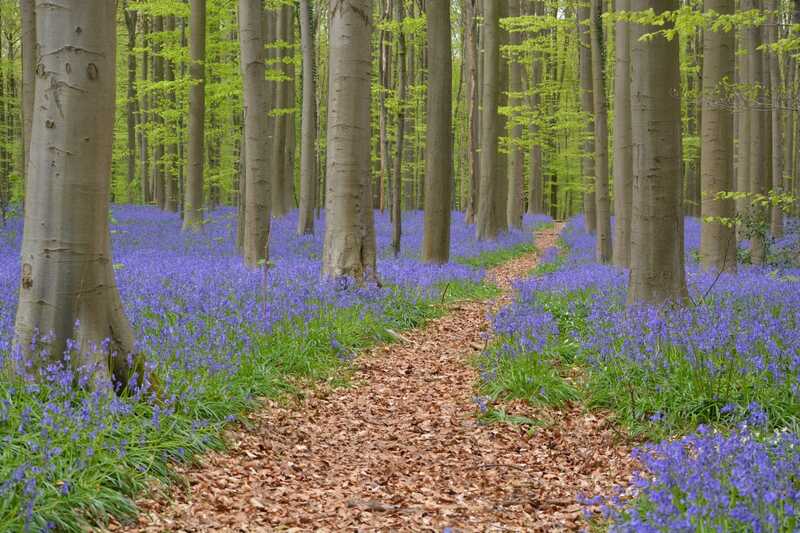 Sitting right next to the Hoge Kempen National Park in Belgium’s green Limburg region, Mooi Zutendaal has a stunning setting in beautiful woodland, right in the middle of nature. You are only 7km away from the Dutch border at this holiday park so you can quite easily split your time between both Holland and Belgium. 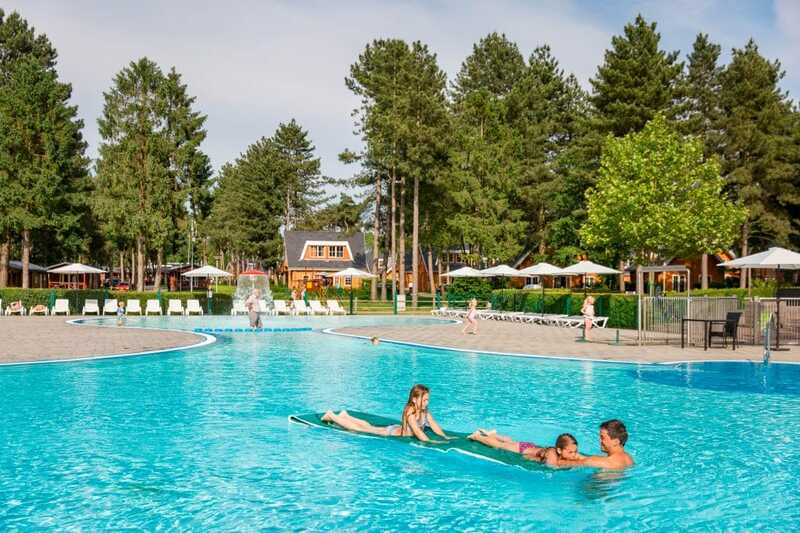 With fresh forest air and with several interesting cities only a short drive away Mooi Zutendaal is one of our favourite holiday parks in Belgium’s magical woodland settings! The park itself has a heated indoor pool with its own baby and toddler pool where your little ones can have a good splash about. Toddlers love the nemo fish that squirts water and the little rainbow coloured waterslide. There are tables and chairs (and highchairs) waterside so you can take it in turns to go in the water while the other puts their feet up for a moment or two! There is also an (unheated) outdoor pool on this park with a separate shallow toddler area and plenty of sun loungers to relax on. Just like most of the Landal holiday parks there is a fantastic indoor play area with different slides, soft play and ball pools and is split by age so all children can have fun. Bollo the bear is also a regular feature as the on park mascot and children’s entertainment and activities are organised year round for all different ages. Although it is a fairly small park, everything feels well-spaced out on this green park and the outside play area is no exception. Children can run around between the sandpit, the jumping pillow, slides, swings and climbing frames. It is even a nice area just to go for a walk around with the buggy. The park has a small shop selling all essentials but there are several supermarkets within a short drive. At the end of a busy day sit down to a meal at the on-park brasserie or if you don’t feel like venturing out make the most of the cooking facilities in your accommodation or simply enjoy a barbeque in the open air with nothing but the sounds of nature around you. Mooi Zutendaal also have an extensive bike hire area including children’s bikes, children’s seats and also child carts which are great to pull the kids around during the day if you fancy a change from the buggy. They are also good for bringing back the shopping in! You can take your pick from a wide selection of 2 and 3 bedroom bungalows and luxury wellness villas. The wellness villas come with saunas and jacuzzis! 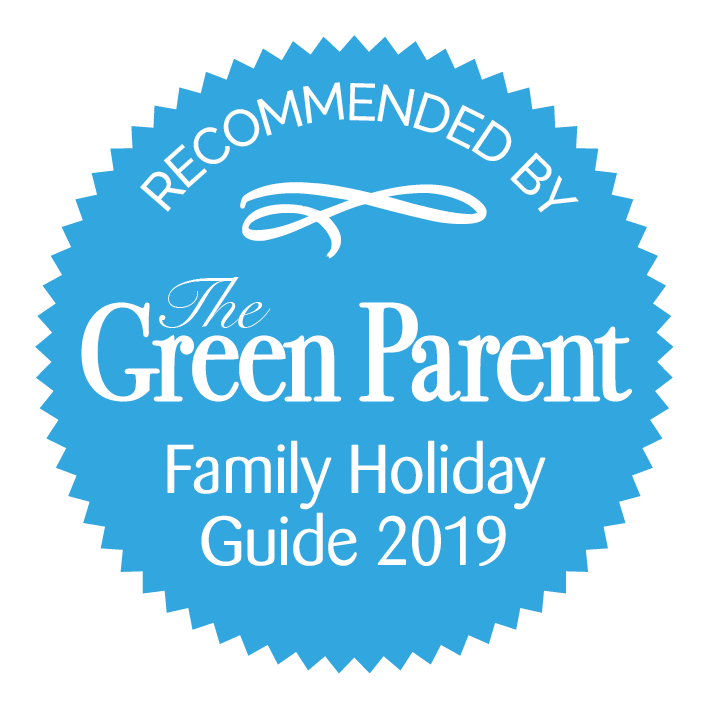 This park also offers some very large accommodation with 5 and 6 bedrooms sleeping up to 12 which is ideal if you are two families travelling together. All accommodations are very spacious and well spaced out. All accommodations come with fully equipped kitchens and spacious seating areas inside and out. Parking is possible for 1 car next to the accommodation. 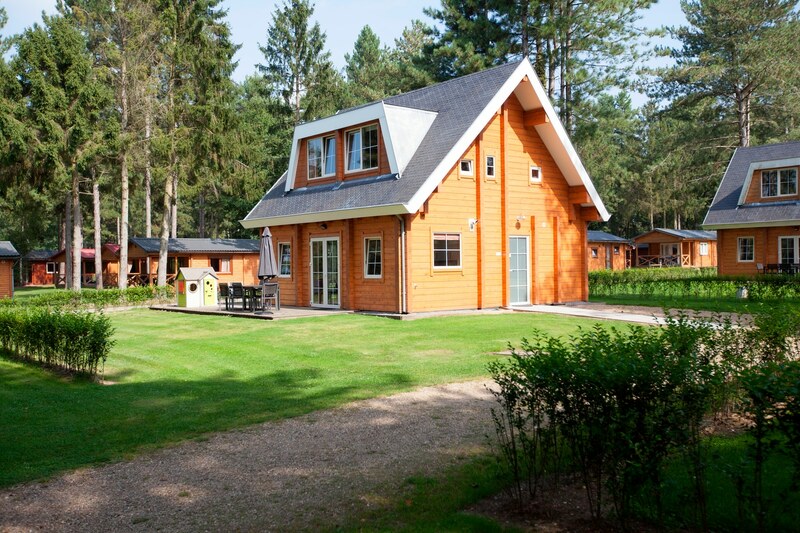 Also available here are the special Landal children’s bungalows with 3 bedrooms, suitable for up to 6 people. 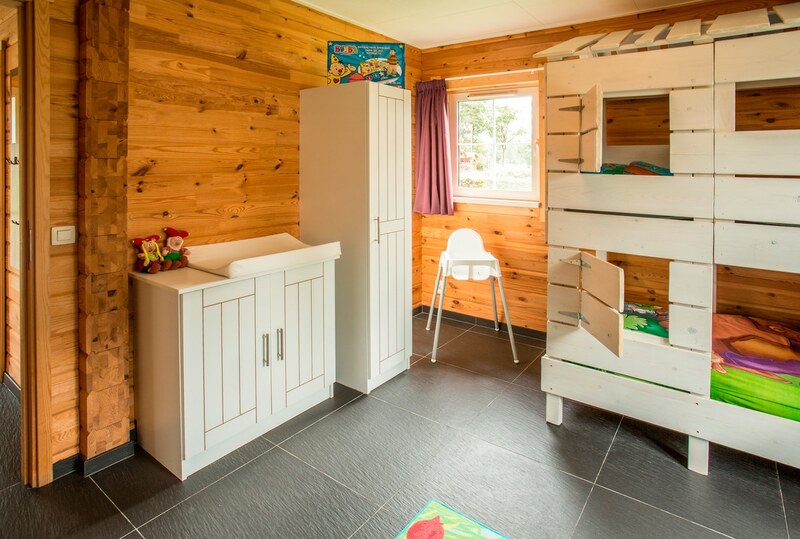 Whilst all the accommodation on this park is baby and toddler friendly these units are specially designed with little ones in mind and come with additional features such as children’s cutlery, a play pen, an outdoor playhouse and a children’s toilet and sink. They also have changing mats and bottle warmers. They are on 2 levels fully protected with stair gates. Mooi Zutendaal is 3km from the local village of Zutendaal where there are several supermarkets, shops and places to eat. As you are right on the edge of the Hoge Kempen National Park you are also within walking distance of many beautiful walks and bike rides. Only 1.5km from the holiday park is the unmissable barefoot walking path which is 2km long and a wonderful experience for the whole family. Walk barefoot through the woods and grass across rope bridges and admire the scenery. Another lovely day out is a visit to the Bokrijk open air museum which is 21km away in Genk. It takes you back to the way people lived in the olden days and is right next door to the biggest playground in Belgium! You can easily spend several hours having fun here. When staying on Mooi Zutendaal you are also only 19km away from one of the famous Plopsa theme parks! The Plopsa indoor theme park in Hasselt is perfect for toddlers (and also has more exciting attractions for older siblings). 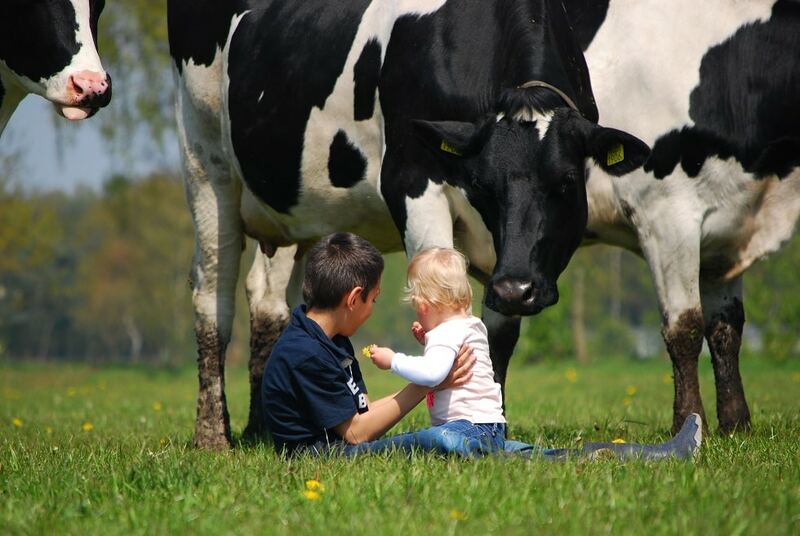 You are also only 12km away from the Dutch city of Maastricht. 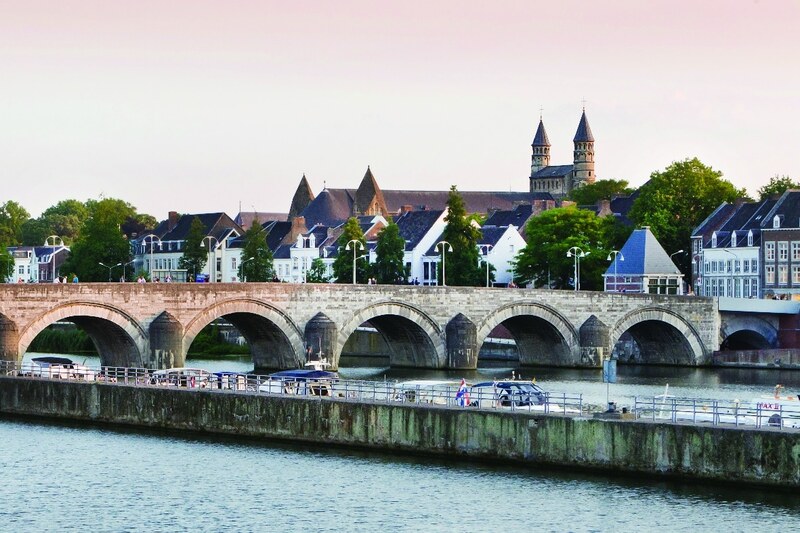 There is a bus stop 10 minutes walk from the holiday park which takes you into Maastricht in about an hour. Just over 2 hours (204km) from Zeebrugge ferry port. Just over 2 hours (210km) from Rotterdam ferry ports. Just over 1 hour (98km) from Brussels airport.